Airbnb has really grown in popularity over the past few years and is now a true contender with large chain hotels in the travel industry. 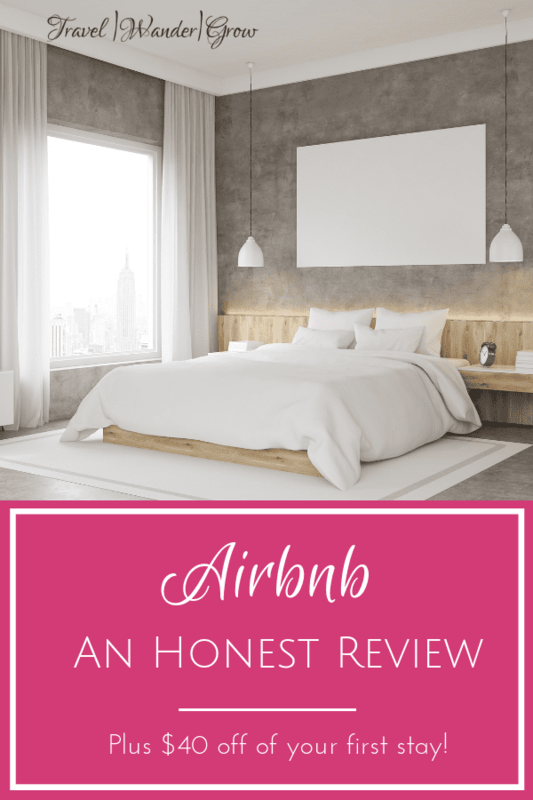 I have had the chance to stay in numerous Airbnb’s over the years, and have had varying experiences at each place that I’ve stayed. You can find a few examples of Airbnb’s that I’ve stayed in my Iceland and Barcelona posts. As with almost anything, there are pros and cons to using Airbnb. 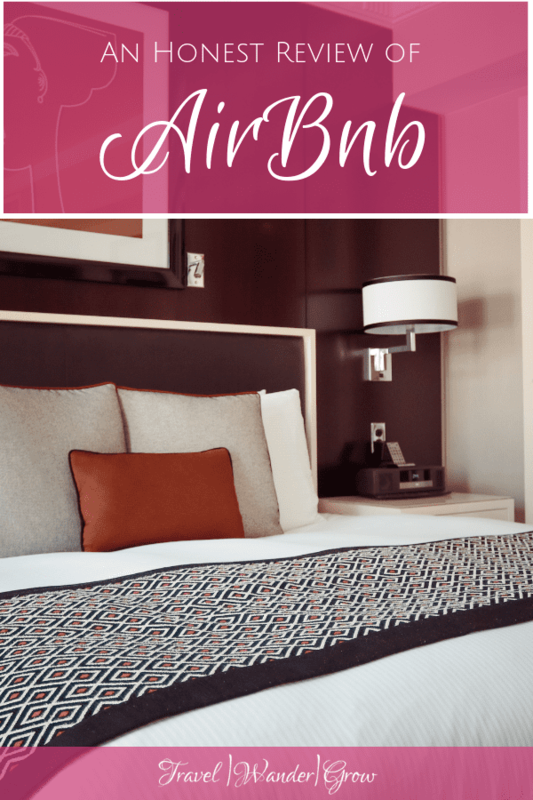 I’ll plan to cover those as well as an overview of Airbnb in this post. 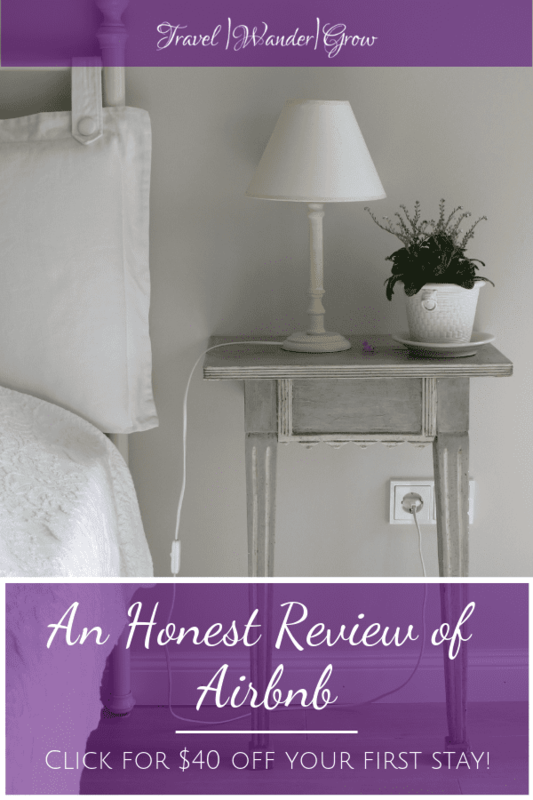 Keep reading for my honest Airbnb review! 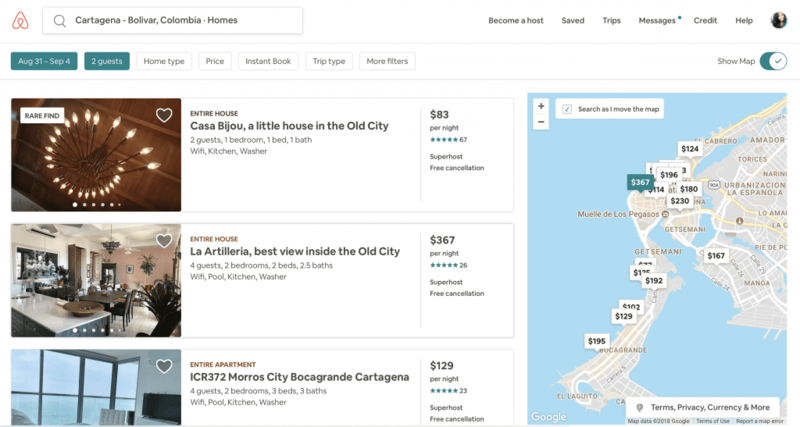 If you somehow have not heard of Airbnb before, it is essentially a company that provides an online marketplace for customers to find and book stays at private residences. It has now been around for about 10 years, starting as the brainchild of a group of friends who could not afford the rent in San Francisco. It has since grown into a global company, with offices and residences for rent around the world. 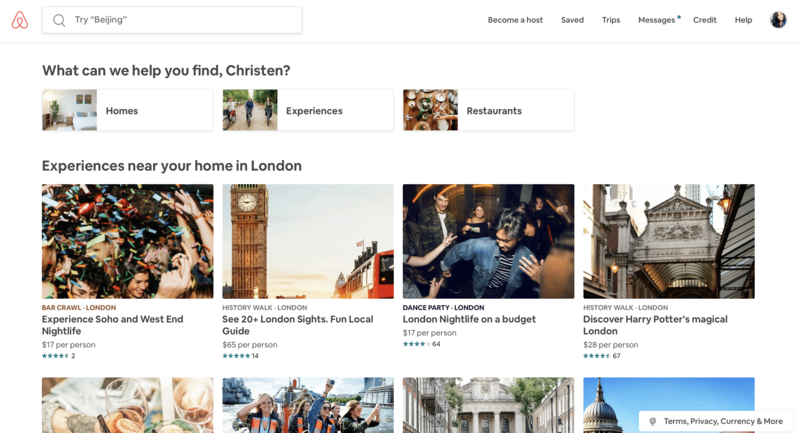 Also, Airbnb has recently launched Airbnb Experiences where you can book tours and the like. I have not yet tried this feature, but will review once I do! There are also advanced search options that allow you to select additional preferences, such as available amenities, host language, or accessibility optionsOnce you find the place that you like, you can click on it to get additional details on the property. This includes information on house rules, the host, home amenities, and reviews (very important!). If everything is to your liking, you can click the button to book and you’re good to go! 3) Once you’ve selected a property that intrigues you, select it for additional details, and book using the “Book” button once you’re ready! Getting Local: Staying in an Airbnb, especially those where you share the space with the host, allows you the opportunity to get to know someone from the place you are visiting. I’ve now stayed with hosts from several different countries, and have always learned a lot from the local culture from the hosts in these instances. In addition to getting to know the host, you also have the chance to get familiar with the day-to-day life of the neighborhood you stay in. You can visit a local market or bakery, or maybe watch locals spend time in their neighborhood park. This is a great way to be a “temporary local” yourself. It is also a way to begin to better understand the way of life in a new place. 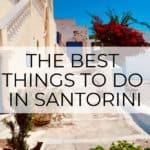 Authentic Recommendations: As many hosts do not have the incentive to guide to one place over another, you can get really valuable recommendations on where to eat or what to do in the city. 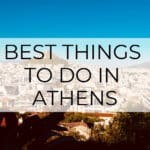 I had one host who informed us of information on which grocery stores have the best prices, and which restaurants to avoid entirely. I’ve has others who have provided detailed tourist maps, with info on the best attractions and when to visit. Of course, the information you get from the hosts will vary by stay. And if you aren’t given information from the start, most are very willing to give information if you just ask! Feeling at Home: One thing I love about Airbnb is that you can really feel like you are at home! This is an especially great benefit when you are going to be traveling for an extended period of time. You can have the normal comforts of home, such as a kitchen and/or washing machine. You also will likely have more space for you and your traveling companions than you do in most hotel rooms. 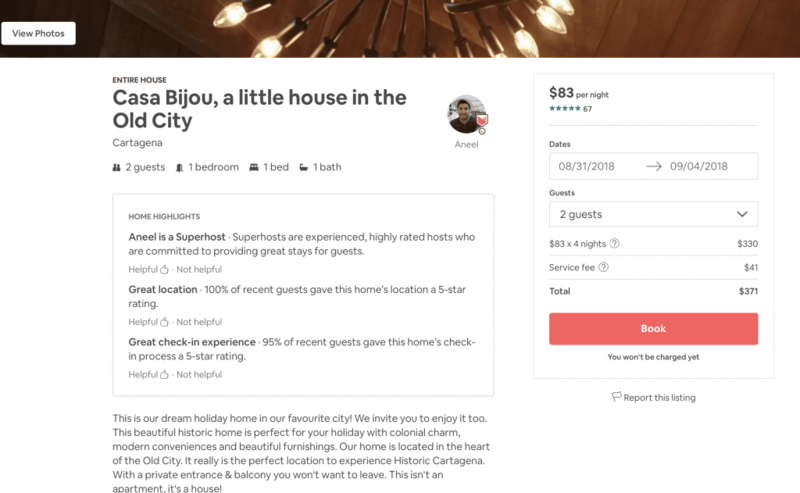 Affordable Cost: Airbnb is often a more affordable option when compared to hotels, especially when booking for larger parties. 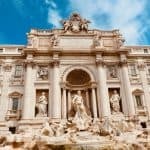 It is also generally cheaper in areas such as Rome, where many hotel rooms are $300+ for a room that only suits two people. Now there are high-end Airbnb’s as well, which can be more costly, but prices are generally lower than those of hotels. Upfront Payment: Many properties do require upfront payment for Airbnb stays, unlike hotels which typically don’t ask for payment until you arrive. You should be prepared to pay the full amount for the stay at the time of booking, which could be months before you actually travel to your destination. So budget wisely! **Note that some hosts do let you split your payments, delay payment, so pay attention to this as you book. Strict Cancellation Policies: Cancellation policies will vary by host, so be sure to read in detail before booking. Unlike hotels where you can usually cancel up to 24 hours before your stay, many Airbnb’s will monetarily penalize you to varying degrees for canceling the stay anytime after booking. More “Unknowns”: When staying in someone’s home, there are just more unknowns than there are in a hotel. For example, luggage storage is not always an option and check-in / check-out policies may vary widely. My recommendation is to just take these in stride! And be sure to review all property details and reviews so you can understand what to expect. I am a big fan of this service, as you can probably see in this Airbnb review. 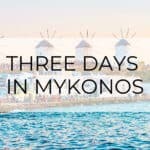 If you have never stayed in an Airbnb before, go through the site and see what they have to offer. Perhaps you’ll book the stay for your next vacation with Airbnb! If you are interested in signing up, you can use my referral link. 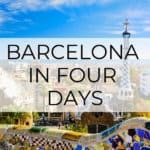 This link will get you $40 off your first Airbnb stay! (In case you need an additional incentive :)). How about you, have you stayed in Airbnb before? If so, let me know your thoughts in the comments below! I have thought about using airbnb for accommodations, because it does seem like you can get a pretty good deal. I think you are right, there are cons, but you have to take them in stride and realize you are getting a great deal, with a lot of times, more amenities. I have yet to book thru them, the drawback is the payment up front. I am a little leery about doing this. Yes – I understand 100%, paying up front can be a pain. What I like to do is just document how much the cost is compared to a hotel as a little reminder that I’m saving in the long run! Thank you for your post! I have stayed in Airbnb, and everything was fine. So I can agree it is an excellent way to book a residence for your trips. I have a question: what would happen if it appears, that the residence you have booked is not what is described on the site? Are there any guarantees from the site owners, and can you get your money back, if something appears to be wrong? If there is a big difference in what is on the website vs. what is there in actuality, I would suggest you contact Airbnb immediately. They have a really helpful customer service center and can help you change accommodations if the situation warrants (this is my personal experience). To avoid this situation altogether, I recommend that you only book places with at least 20 reviews and validate that there is at least one review in the past 3 months. While I want to stay up to date on the latest in all things, we have not been able to get past the possible pitfalls of this service. What if it’s not clean? What if it’s not in a safe community? What if they have a pet? (I have severe allergies.) Your review helped alleviate one set of possible objections, but brought up more. I didn’t realize that payment is upfront… Thanks for sharing a balanced review. Hi Vox – The best way to avoid situations like the one you’ve mentioned is to really pay attention to the reviews of the apartment and the overall rating. I don’t book unless there are at least 20 reviews, but prefer 50+. Also, look for places with the designation of “superhost” as they have confirmed that the owners provide excellent service. I would also contact the owner directly before booking if you have any questions about pets. Hope this helps! I like them for the most part. I’ve only used them once and I learned a few things, Pay more atten to laundry services and if use of kitchen is available. While overall I like the idea, services really do differ, so you have to pay extra attn. Agree – Paying close attention to the details is really important to being a good guest! 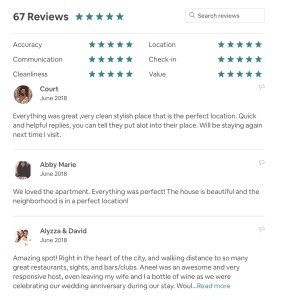 Great review – I love, love, love AirBNBs. We don’t stay in anything else anymore. As I’ve used them more frequently I’ve gotten a little bolder about trying out some methods to get even lower prices (like staying in a brand new listing, asking the host to waive the fee for extra people, and as I write this I am staying in what is legit the *nicest* AirBNB we’ve EVER stayed in, which I got for a *super* low price because it was a new listing with 2 great reviews and one horrible review – the horrible review was pretty obviously written by a crazy person, but it yanked the whole thing down to a 3 star rating… so it didn’t get booked… so I got it for a week for a steal, in a super hot (expensive) tourist area). So while I still think there’s value in looking for frequently/highly reviewed places, if you have some flexibility you can get even better deals by giving someone the benefit of the doubt. We do that when we’re staying in a place with lots of fall-back options. We’re going to be overseas for a month later this summer, and for those ones I booked the highly reviewed, frequently used ones that you mentioned in your response to Vox. That’s a great tip – Kate! I never considered bargaining for a lower price based on lower reviews. Thanks for sharing – I will be trying this myself :). I’ve used Airbnb before and have so far only had good experiences. I think it might just depend on the person on the other end and the accommodation that’s provided. If it’s as described then there shouldn’t be a problem at all. The upfront payment was a bit funny at first, but as I said, as long as it’s as described, no problem. I agree with you completely, Petra! You certainly should! You’d be surprised the about of money you saved by going that route over hotels.